BEST VALUE ON THE MARKET! MOTIVATED SELLER. New roof and gutters in 2018. 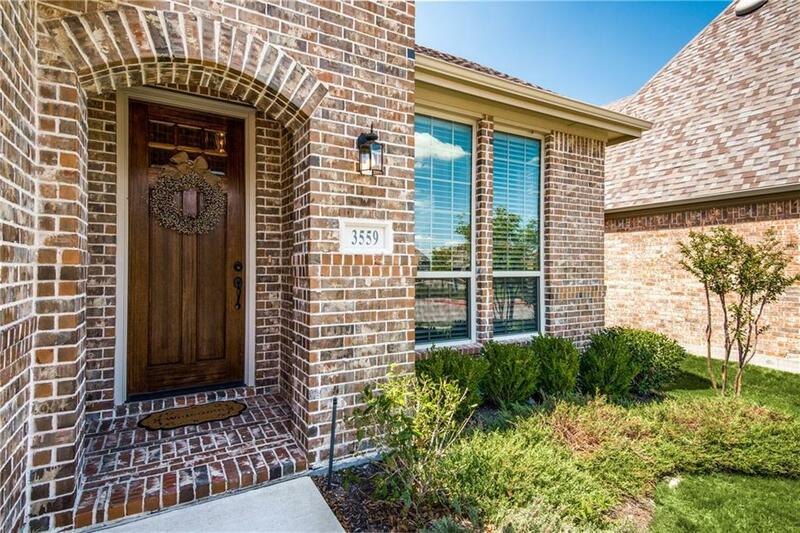 Located in Highly Sought After Light Farms Community With PROSPER Schools. This 5 Bedroom, 4 full bathroom home is well maintained and move-in ready. 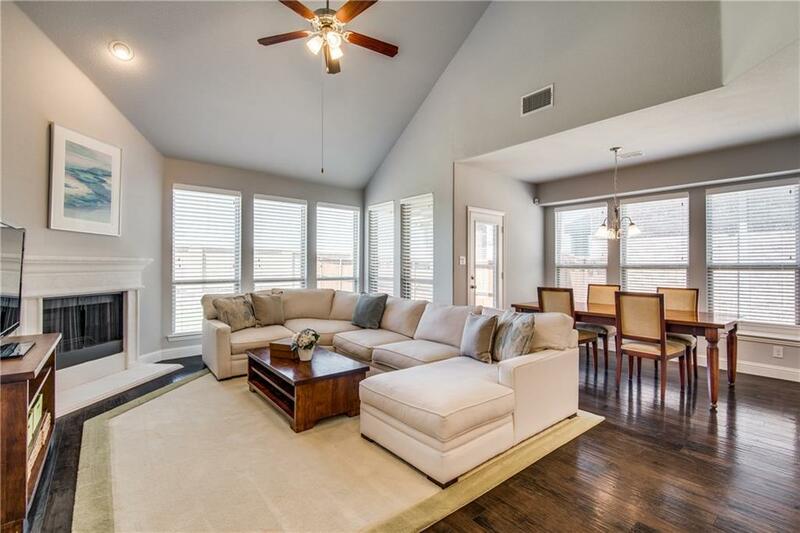 Light & bright with extensive wood floors & soaring ceilings! Guest bedroom downstairs w-private full bath. 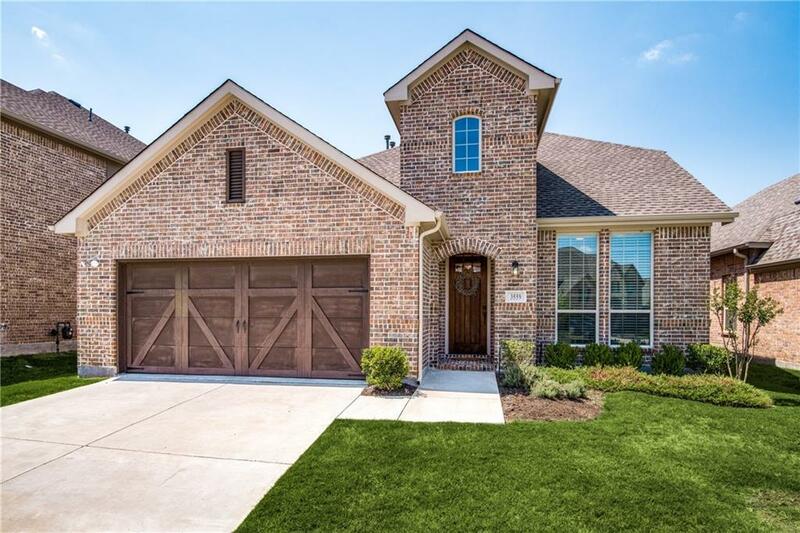 Open gourmet kitchen, stainless appliances, oversize walk-in pantry, gorgeous white cabinetry & a huge island that overlooks the sunny breakfast nook, spacious living room w- a gas fireplace. Private study is nestled off the entry way (can also be used as a 5th bedrm). 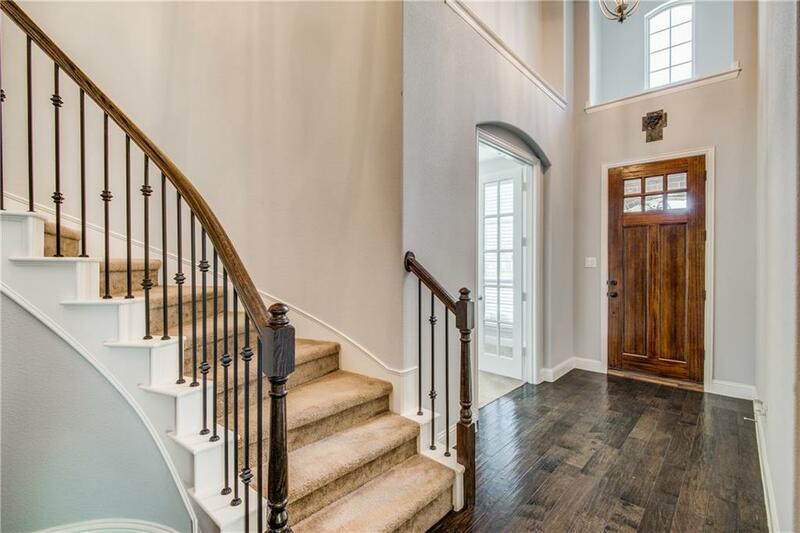 Beautiful staircase carries you upstairs to find a game room plus 2 split bedrms both w- access to full baths. Offered by Nancy Floyd of Keller Williams Prosper Celina.